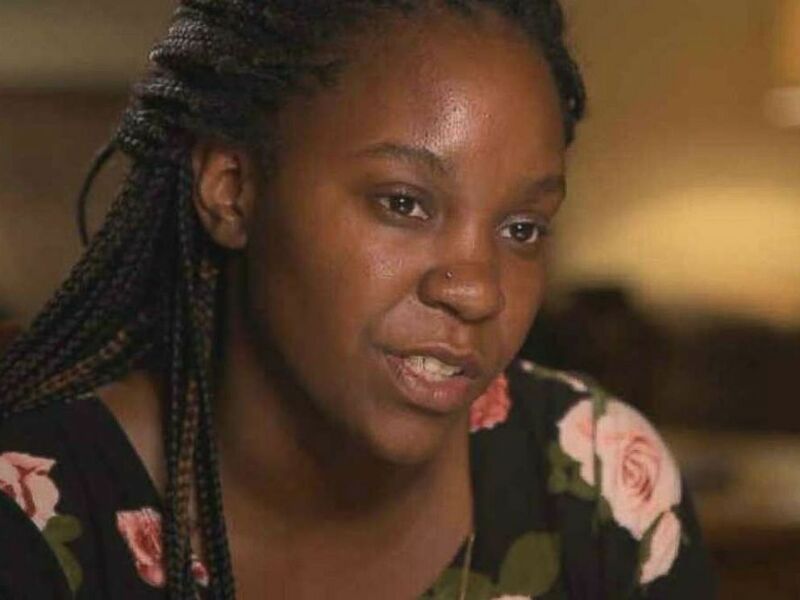 Britany Jacobs, the girlfriend of the man shot and killed in a Florida parking lot last week, says her boyfriend was just coming to her defense and the gunman “wanted someone to be angry at.” Now she wants “justice,” she says. 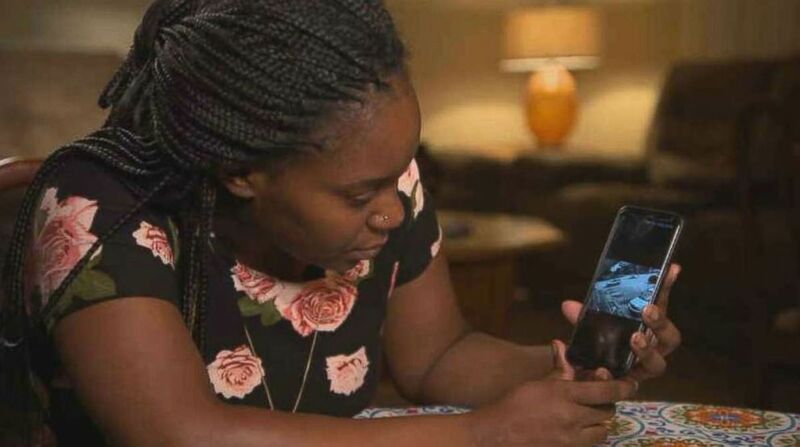 Jacobs, who witnessed the shooting along with the couple’s 5-year-old son, said she and her two small children were waiting in the car for her boyfriend, Markeis McGlockton, while he ran into a convenience store in Clearwater, Florida. Onlooker Michael Drejka got out of his parked car and began “harassing” her about being parked in a handicap space, she said. Surveillance video showed McGlockton exiting the store and shoving Drejka to the ground. Drejka then drew a handgun and shot and killed McGlockton. Britany Jacobs, the girlfriend of Markeis McGlockton, wants “justice” for the shooting of her boyfriend. Drejka told deputies in Pinellas County he feared for his life, according to authorities, but McGlockton’s girlfriend. Police said they won’t press charges against Drejka, who is white, for shooting McGlockton, who was black, citing the state’s so-called “stand your ground” law. Jacobs, who was waiting in the vehicle with the couple’s two younger children — an infant and a 3-year-old — said she started feeling “scared” when she noticed how fast the argument was escalating. It wasn’t long before McGlockton came out along with their 5-year-old son and tried to diffuse the situation. Surveillance video from the Circle A Food Store in Clearwater, about 30 minutes east of Tampa, showed McGlockton leaving the store and shoving Drejka hard to the ground. “By this time a witness pulls up and everybody hears us going back and forth with one another. … A witness goes in the store and he let the owner know that there was somebody out there messing with a woman in a car,” she said. “My man hears what’s going on, sees the guy yelling at me and I’m sitting in the car. My man is defending me and his children, so he pushes him down. Michael Drejka shot and killed 28-year-old Markeis McGlockton in a convenience store parking lot in Clearwater, Fla., on Thursday, July 19, 2018. “The guy is on the ground and he pulls the gun out. … My dude steps back ’cause my dude is fearing for his life — all of us were,” she added. McGlockton was stepping back when Drejka pulled the trigger, she said, shooting him just a few feet away from her and their children. Neither she nor McGlockton knew that the man was armed. McGlockton stumbled back inside of the store and fought for his life for nearly 30 minutes, according to Jacobs. He was pronounced dead at a local hospital. Britany Jacobs describes the fatal shooting of her boyfriend, Markeis McGlockton, from her perspective. Bob Gualtieri, the Pinellas County sheriff, insisted he has to follow the “stand your ground” law, which dictates that if a person feels threatened they have the right to shoot. Investigators said Drejka has a concealed weapons permit. 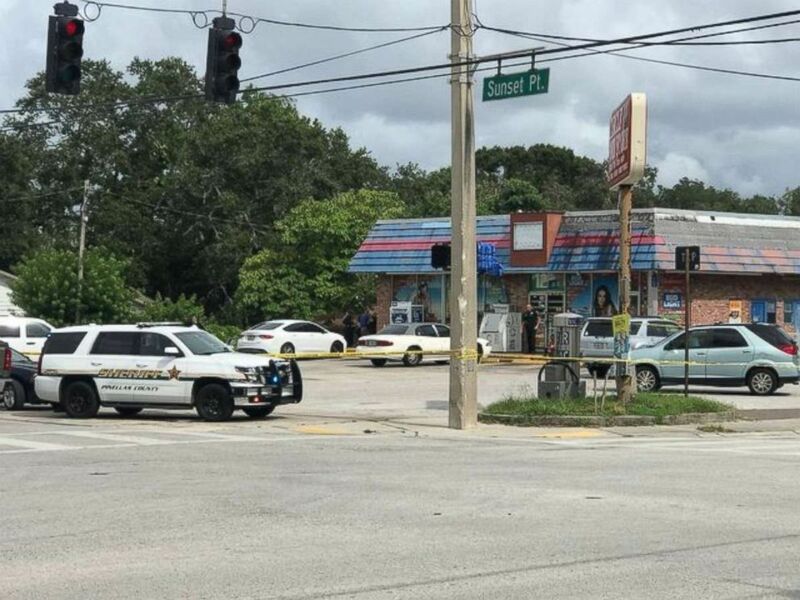 The owner of the convenience store in Clearwater told ABC affiliate WFTS that Drejka had assaulted customers in the store’s parking lot before. And Rich Kelly, who frequents the store, claimed Drejka picked a fight with him over a parking spot about a month ago, calling him racial slurs and threatening to kill him, WFTS reported. 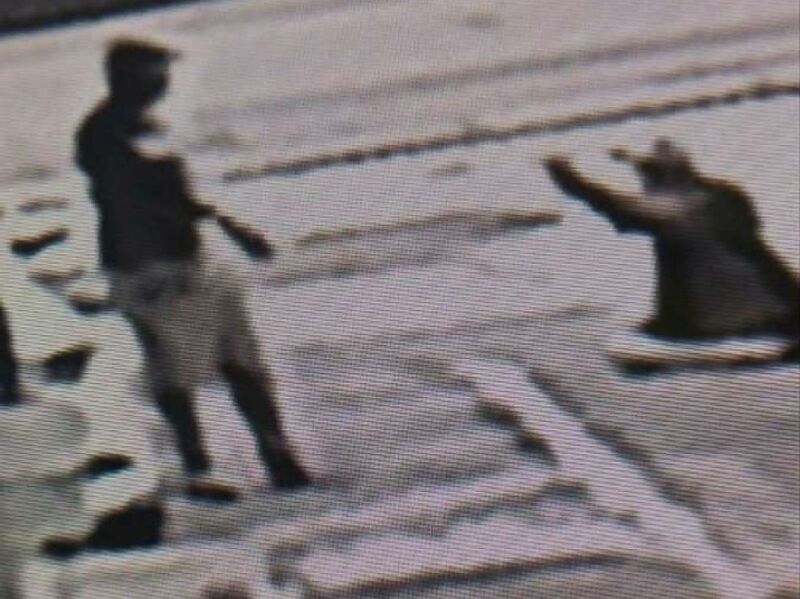 A man who was captured on surveillance video fatally shooting another man in Clearwater, Fla., during a parking-spot spat will not be arrested or charged by police, according to Pinellas County sheriff. A sign posted outside Drejka’s home Friday said “No Comment” in bold letters, according to WFTS. The State Attorney’s Office is currently investigating the matter further. ABC News’ Kieran Mcgirl contributed to this report.